Bellingham's premiere recreational cannabis store! Birch Bay's premiere recreational cannabis store! 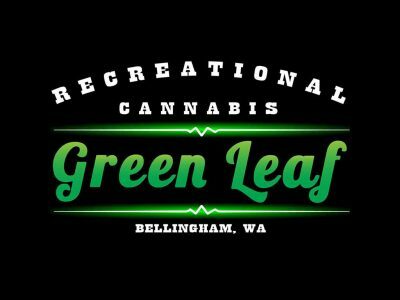 Green Leaf is truly Bellingham’s own original one-stop cannabis shop.